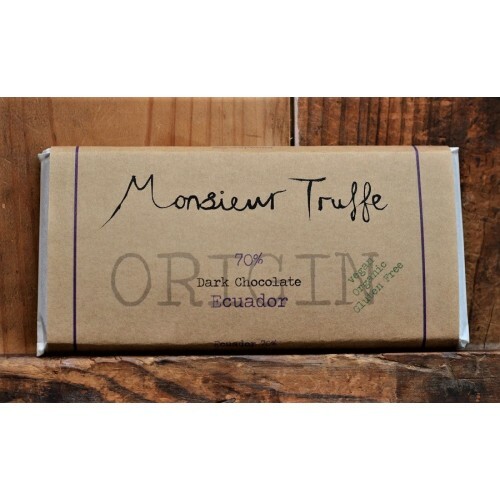 Monsieur Truffe 70% Dark Chocolate, is a fabulous single origin treat. 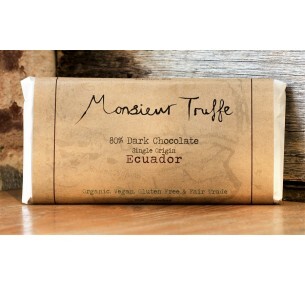 The Ecuadorian beans deliver a unique and rich experience, with delicate acidity and strong fruit notest. 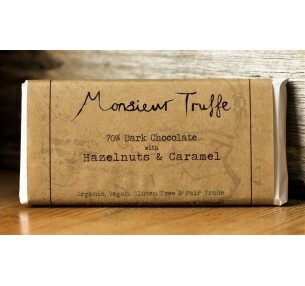 Gluten free, Vegan friendly, Fair Trade and Organic, this delectable block ticks all the boxes for a guilt-free indulgence. 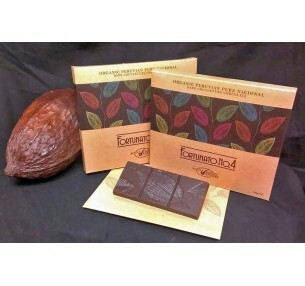 Organic Cocoa Mass (Dominican Republic) , Cane Sugar, Organic Cocoa Butter, Vanilla Extract. 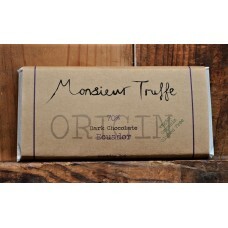 Monsieur Truffe 80% Dark Chocolate, is a unique single origin treat. The Fair Trade beans from Ecuad..